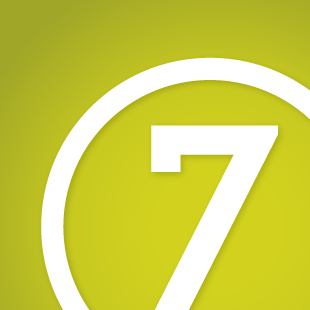 Please visit Vermont Restaurant Week's website for more events. Cider and cheese? Yes, please! 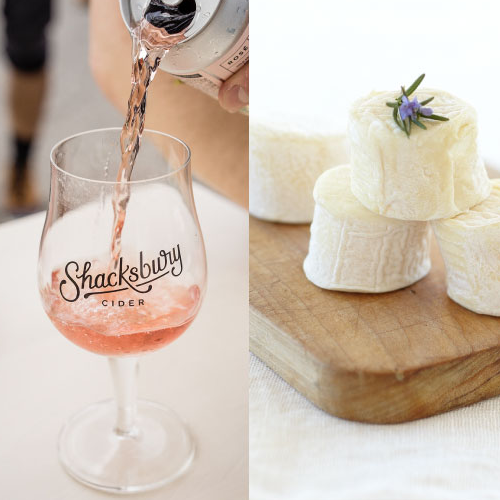 Join Shacksbury and Vermont Creamery for a fruitful and fraîche guided tasting that will make your senses sing. Come hear from the experts; taste, smell and touch their products; and see why these flavors are so complementary (benefits Vermont Foodbank). For questions, please contact Corey Grenier.